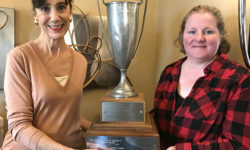 Scottish Terrier Club of Greater New York, Inc. – Page 3 – Breeding, health, sports and service of this historic breed of handsome, sturdy, loyal, persistent dogs! 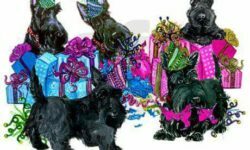 Welcome to the Scottish Terrier Club of Greater New York! 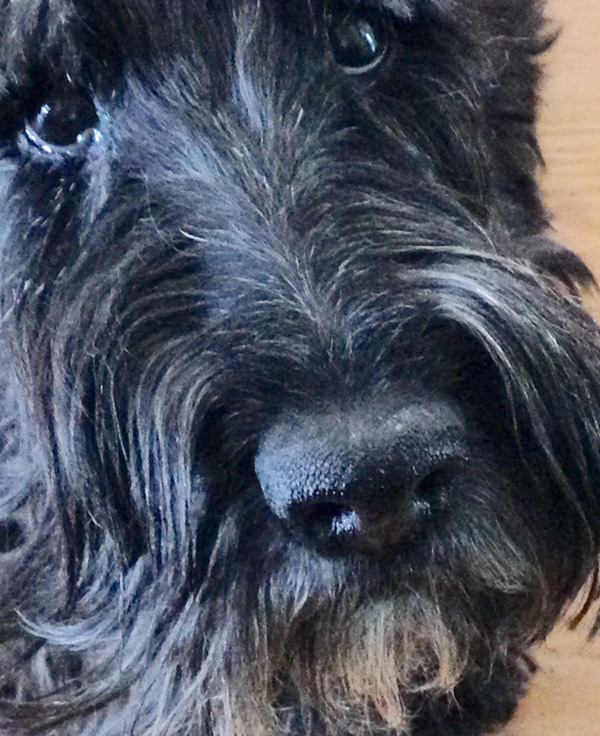 Our club Is made up of people who live in New York, New Jersey, or Pennsylvania, who admire, love, own and care for Scottish Terriers. We come from many walks of life but all share an affection for this iconic breed. Our interests span many activities from showing, obedience, rally, earth trial, education, to Scotties as service dogs, Scottie rescue and more! If you are already enthusiastic about Scotties, and maybe even are owned by one, or more, welcome! Please consider joining our club to take part in the fun events we have going on all year round. If you are curious about Scotties, and you want to know if maybe this breed is right for you, feel free to browse the info here and enjoy the pictures! 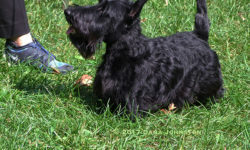 If you're looking for a Scottie puppy, we have a breeder referral service. 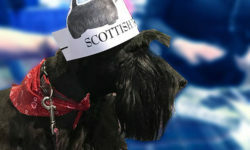 If you want to adopt a Scottie, you're also in the right place. Look here! 9/23/18 is the Scottish Terrier Club of Greater New York MATCH SHOW! AROOO! 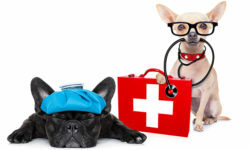 Calling all Long Island (and vicinity) Scottie & STCGNY Rescue Dog Lovers!